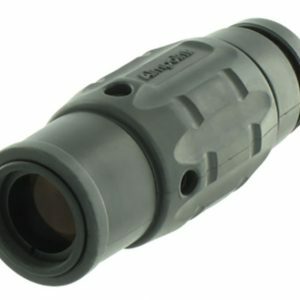 Aimpoint, the originator and worldwide leader of red dot sighting technology, has been working with military weapons systems experts and experienced hunters and marksmen around the globe for the better part of 40 years. The sighting equipment they develop is aimed to increase confidence and target efficiency, which is essential when you’re in combat. 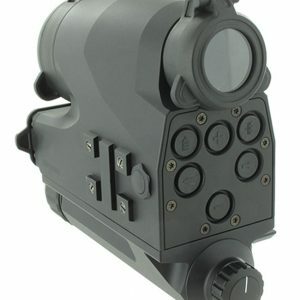 Federal Resources is proud to offer Aimpoint sight equipment to government organizations, manufacturers, warfighters, and law enforcement professionals around the world. When you choose Federal Resources’ Aimpoint equipment, you’re not only choosing quality but life-saving training. 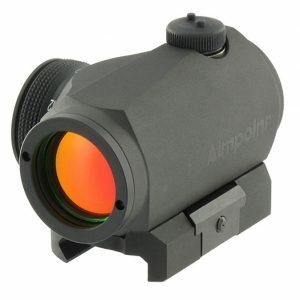 Federal Resources is your source for Aimpoint equipment. 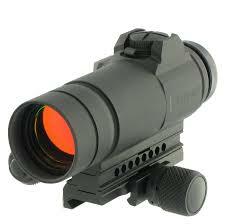 We currently carry the 3x mag, Comp M4S, FCS12, Micro T-1, and the Aimpoint Pro-Patrol Rifle Optic. All pieces are designed with two primary goals in mind – flexibility and performance. 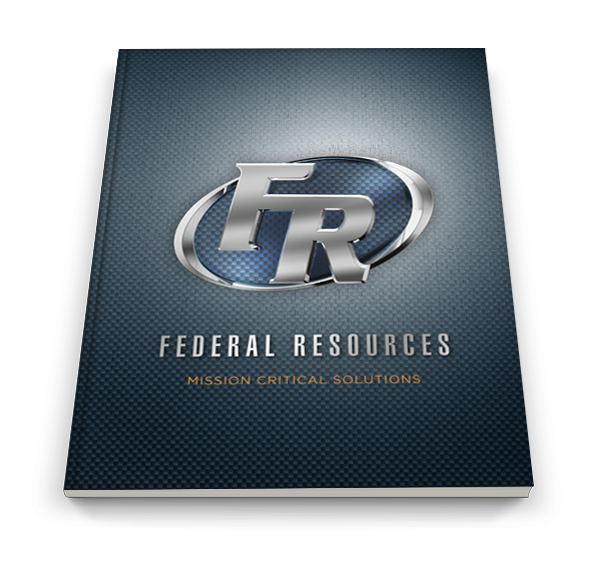 Warfighters and other responders also gain the following features. Explore each optical for performance information and capabilities. 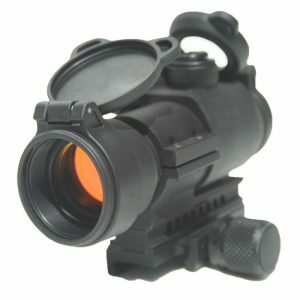 Contact Federal Resources today to stock your team with Aimpoint opticals.